2. Fighting fish is for fight until die. Fight for money. 3. 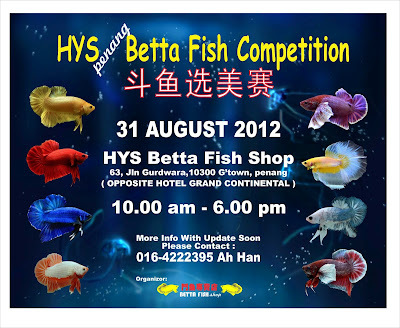 Fighting fish selling RM1 each, how come yours selling RM100+? Crazy ar? When we meet this kind of customer, we should not get angry or chasing him away. We should educate them and provide them the real information, let them know what is betta, what are the species and so on. 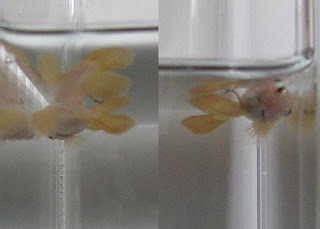 Best is we can show them in real fish or picture to show them, not using past few years picture la. Not only this, i think malaysia market price to state at average cost first, not so high unless the quality is perfect. Because some of them would like to try but can't affort it. I believe we sold them in average cost so they can buy the pair and spawn themself and experience it. Market is everywhere, but you need to get it yourself, not waiting they coming. 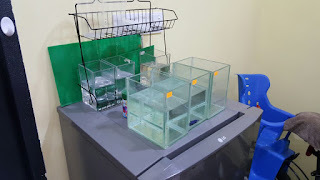 Even on internet you also can sold some fishes, for sure you need to take the picture of the item you want to sell. That is the best way to sold your fishes quickly. Malaysia is bigger than Singapore, so your customer will be at other state like johor, penang and so on. I think if you want sell your fish, put it on every forum for sales, not just 1 - 2 forum. That not enough, also not everyone will be at same forum .